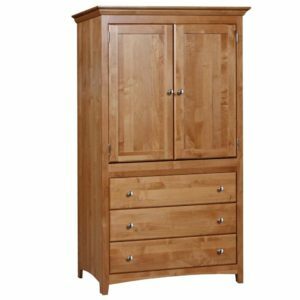 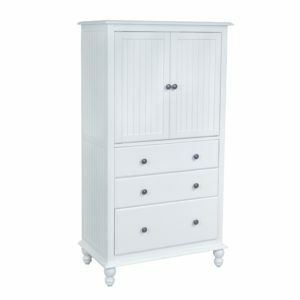 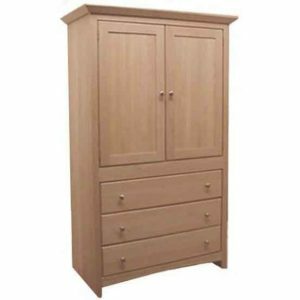 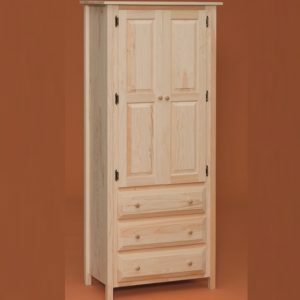 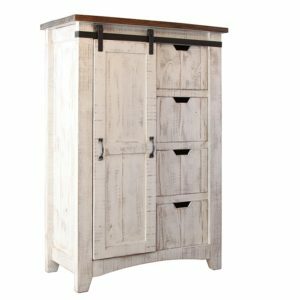 Goodwood Furniture is the premium source for solid wood armoires and bedroom furniture on the East Coast. 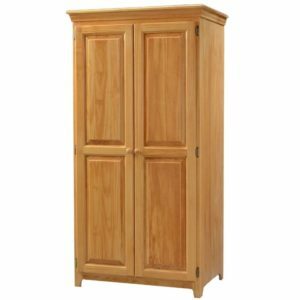 From finished to unfinished wooden armoires, we offer many selections from top solid wood furniture manufacturers. 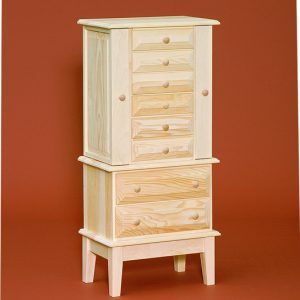 We can ship most pieces, anywhere in the continental U.S. Browse options here.